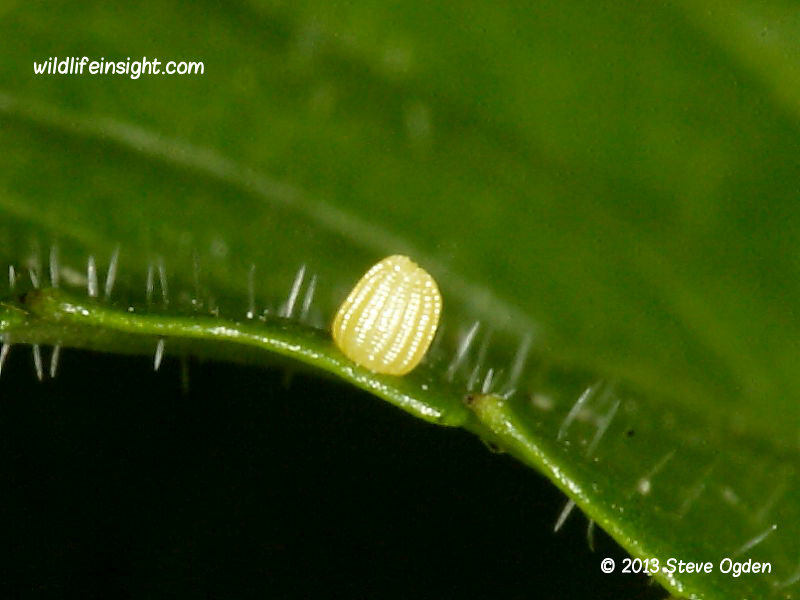 Early last year I received a request for a photograph of a Small Pearl-bordered Fritillary butterfly egg. Nothing unusual there, except this enquiry hadn’t come from either a conservation body, the editor of a natural history publication or an educational establishment, as might have been expected. Instead, the enquiry had come from a sculptor, Glenn Morris. And this week I was delighted to receive an update from Glenn with a photo of the results. Accompanying the photograph was his explanation of the inspiration behind the Lost Comrades sculpture. The sculpture is an eye catching piece of art in itself but it was the inspiration behind it that really held my attention. Battlefields and butterflies stir mixed emotions. Glenn’s words of the inspiration behind the sculpture are copied below, alongside which I’ve added images of the Small Pearl-bordered Butterfly and egg. Construction – Marble and lead with steel and concrete base. The sculpture took 300 hours to carve and weighs about 250 kilos. Location – Lost Comrades has just been installed at Dyffryn Gardens, a National Trust Property near Cardiff. Art is a journey and a process of discovery; a sculpture becomes then a snapshot of the sculptor’s location at a stage during that journey. To try and explain the ‘meaning’ of Lost Comrades could be seen as diminishing the personal experience one might have when seeing the piece. We all have our own ways of interpreting art in a manner that, hopefully, speaks to us and perhaps allows us to see things in a different way. That said, I hope it will be helpful to share some of the ideas that informed and inspired the sculpture. In the normal course of events I draw from my interests in time, the human relationship with time, the frailty of life and the transience of beauty, and in many ways Lost Comrades draws on these sources. I wanted the piece to give the impression of a formal memorial, in this case to the countless number of people who have died in conflict – hence the formal symmetry of the construction. The principal element, set on the plinth, is a butterfly egg – a sign of life and beauty to come, and something which, in real life, is rarely seen or appreciated. 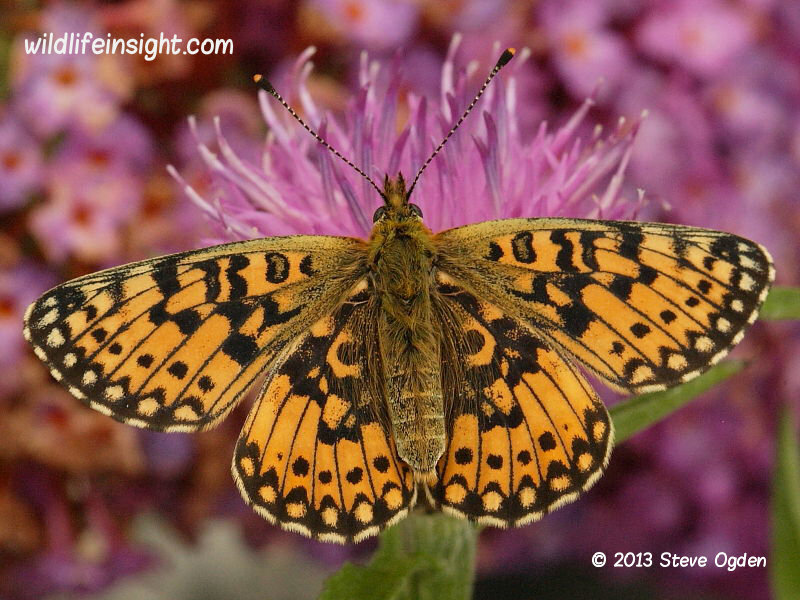 The butterfly that will eventually appear is both beautiful and ephemeral. The stark and industrial base might give a hint of the brutal side of society and has 187 lead butterflies set onto it. These were made from lead bullets collected from the battlefields of the Somme and melted down to form images of a Small Pearl- bordered Fritillary (a threatened and declining species). Much of the lead within the butterflies would have maimed or killed young soldiers on that battlefield 100 years ago. It is said that during breaks between shelling, when silence prevailed, butterflies fluttered over the trenches and birdsong filled the air, in stark contrast to the carnage of battle; the soldiers believed that the butterflies represented the souls of their lost comrades. On my memorial, each of those 187 lead butterflies represents one million people killed in conflict since the end of the First World War – otherwise known as the ‘war to end all wars’.